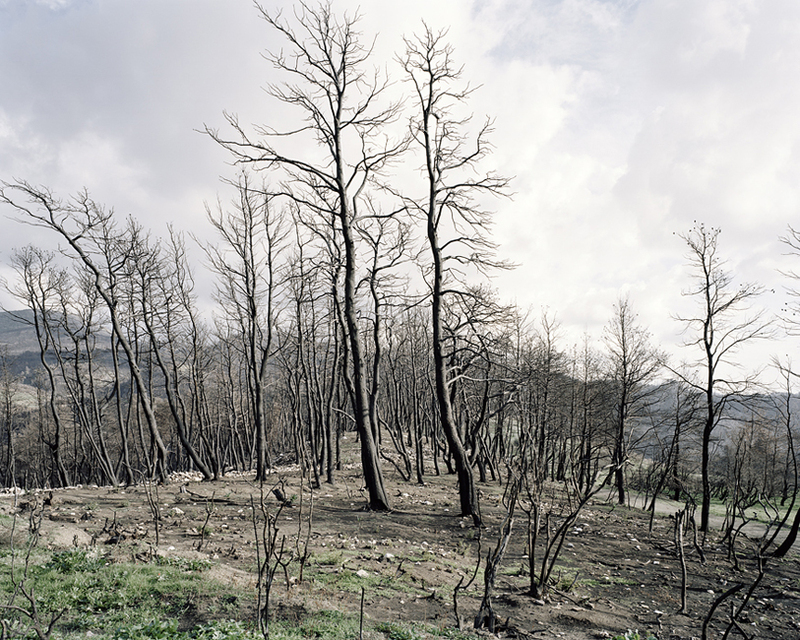 Greece on Fire, by Benjamin Gerull. 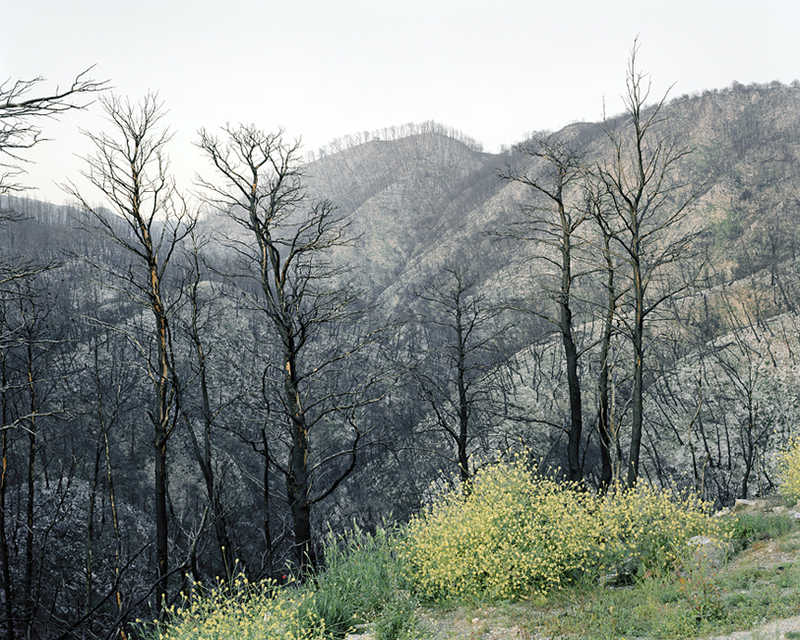 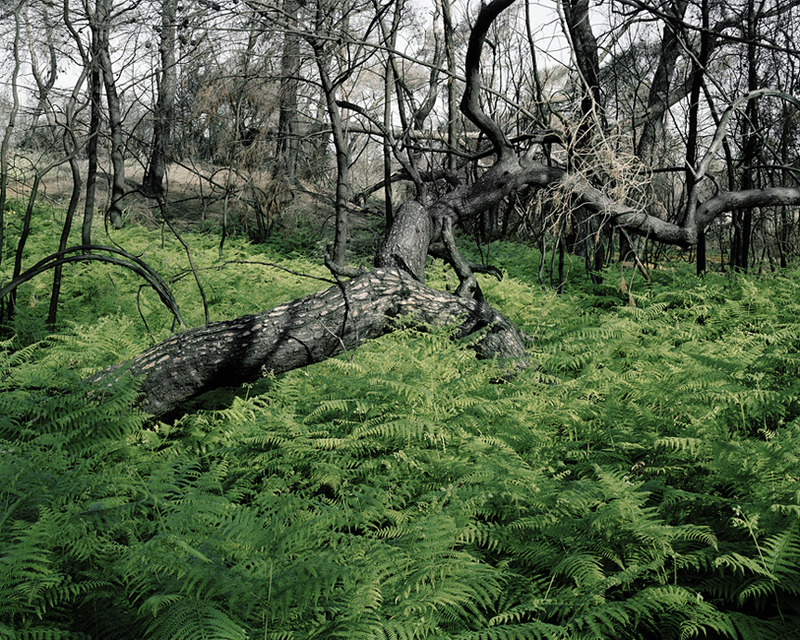 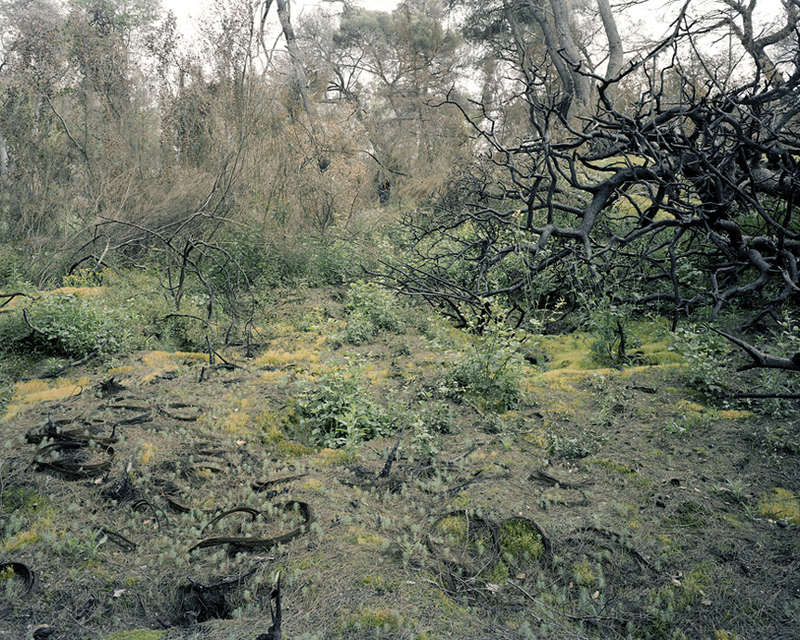 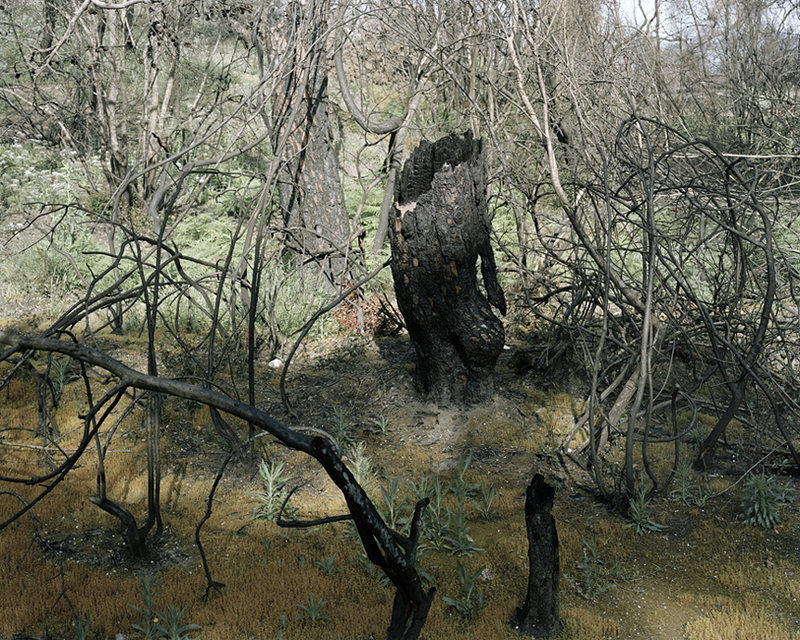 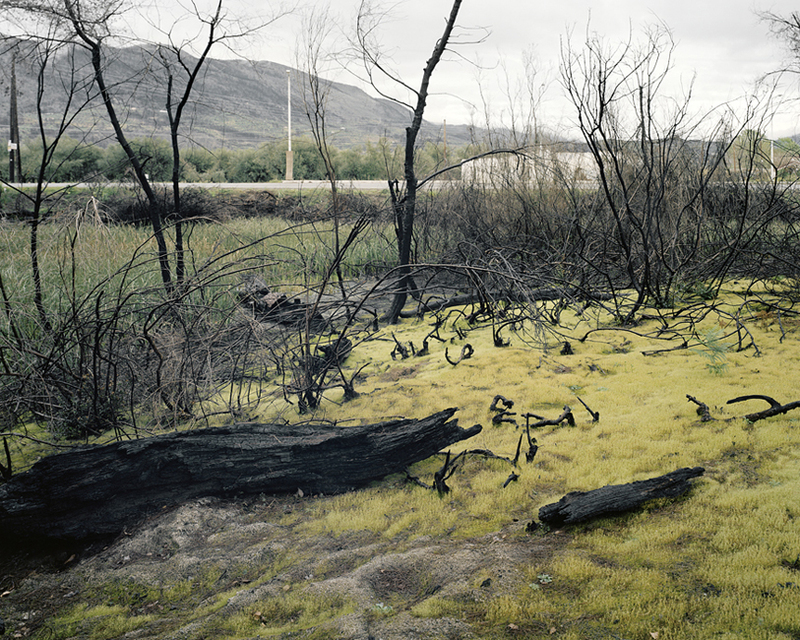 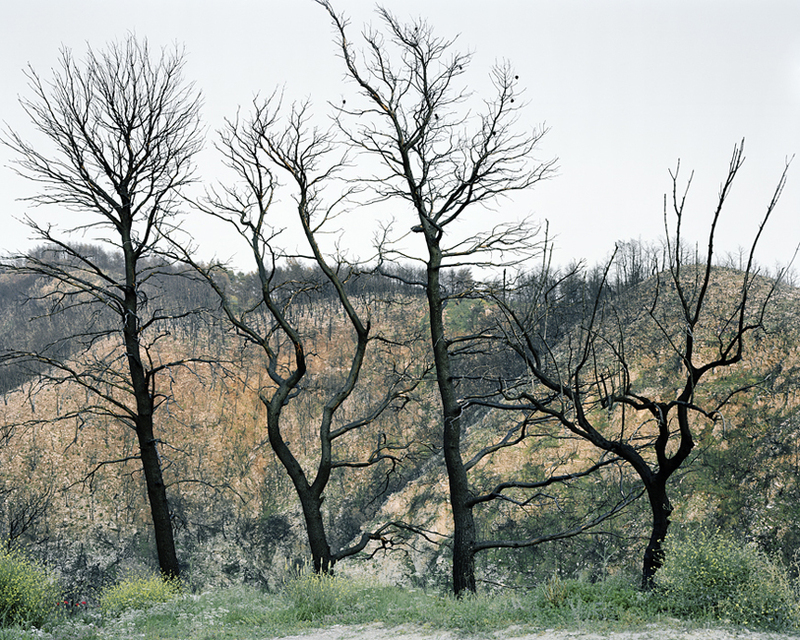 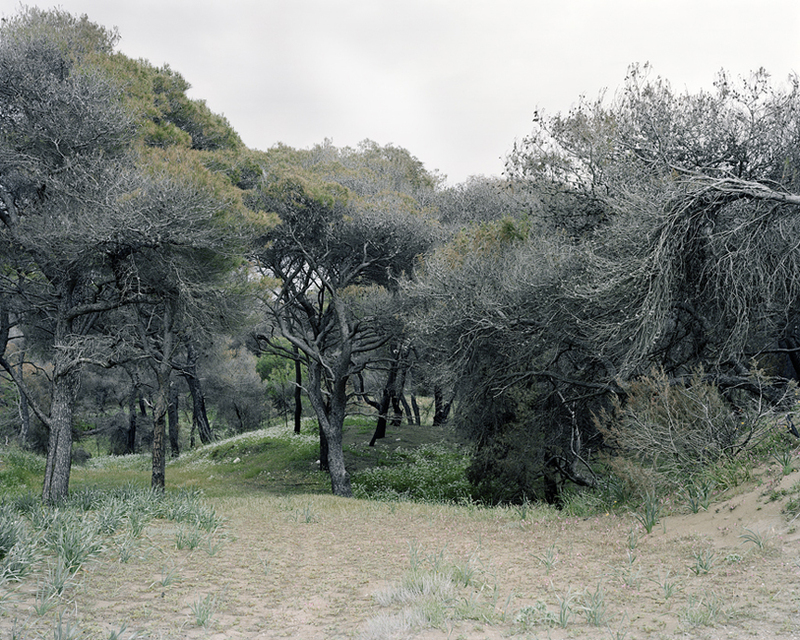 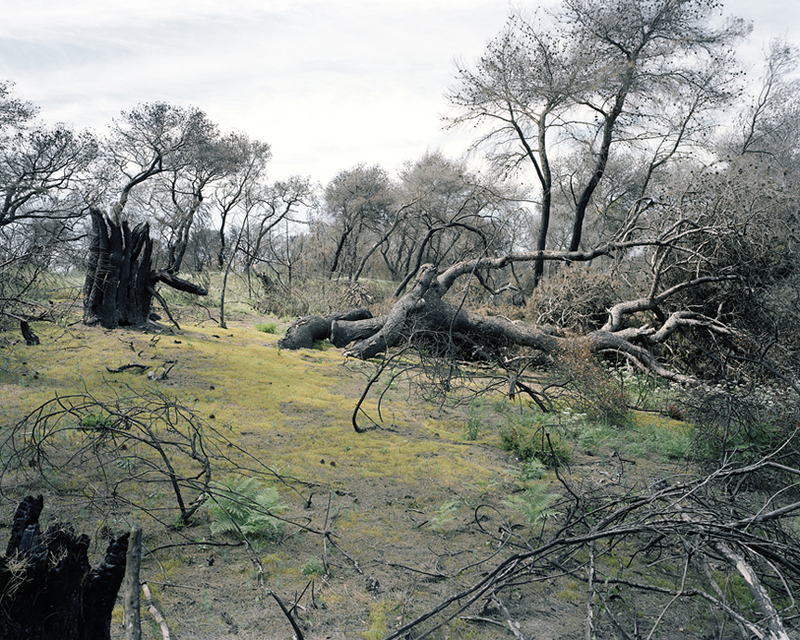 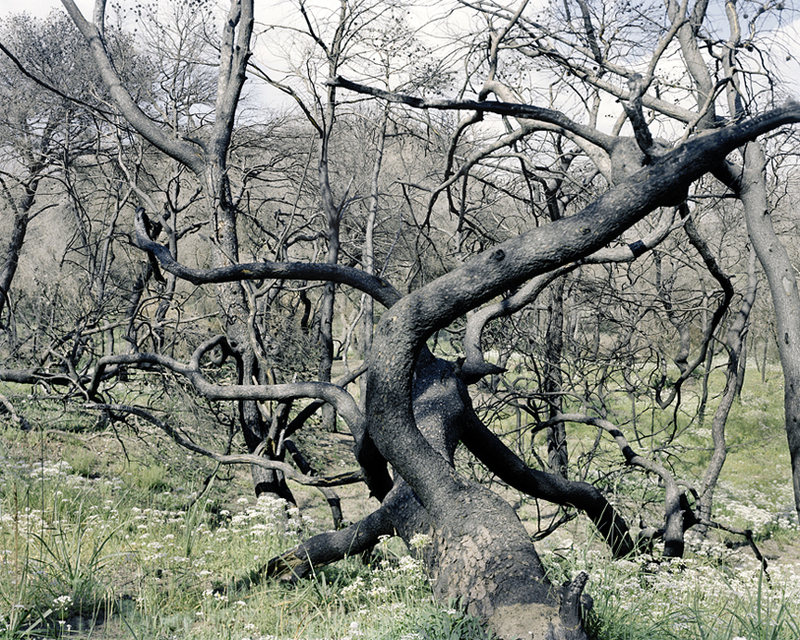 Photographer Benjamin Gerull captures beauty in the aftermath of Southern Greece’s bushfires. 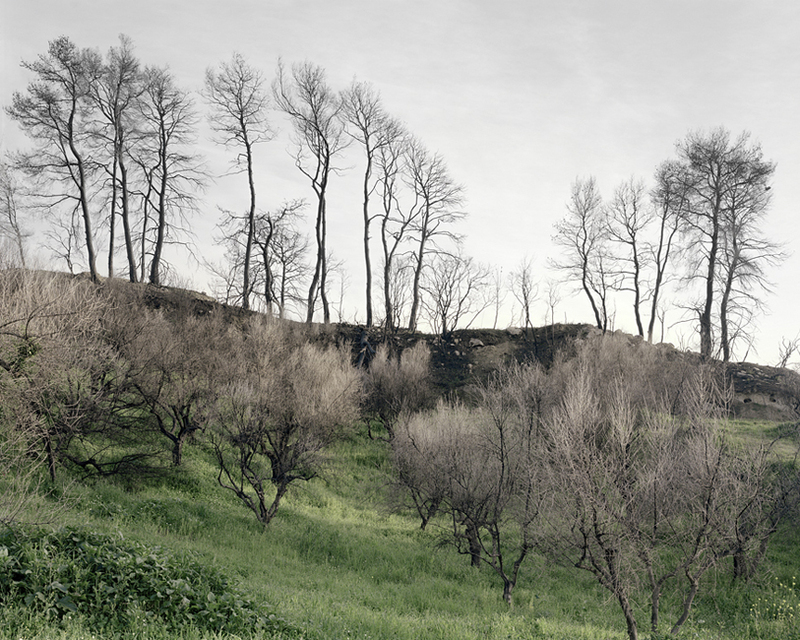 Rolling hills, gnarled, charred trees and hopeful swatches of grass portray the ravished parts of Greece, now recovering from 2007’s devastating forest fires. 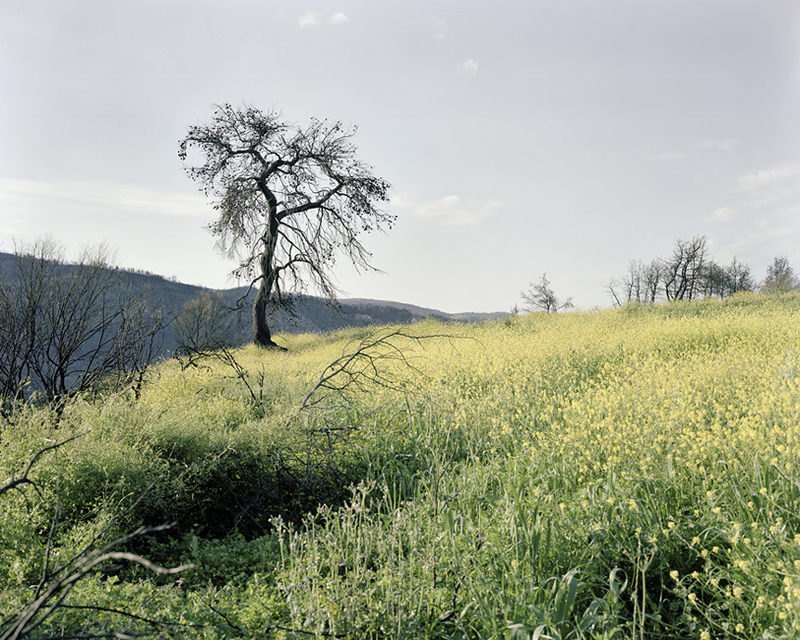 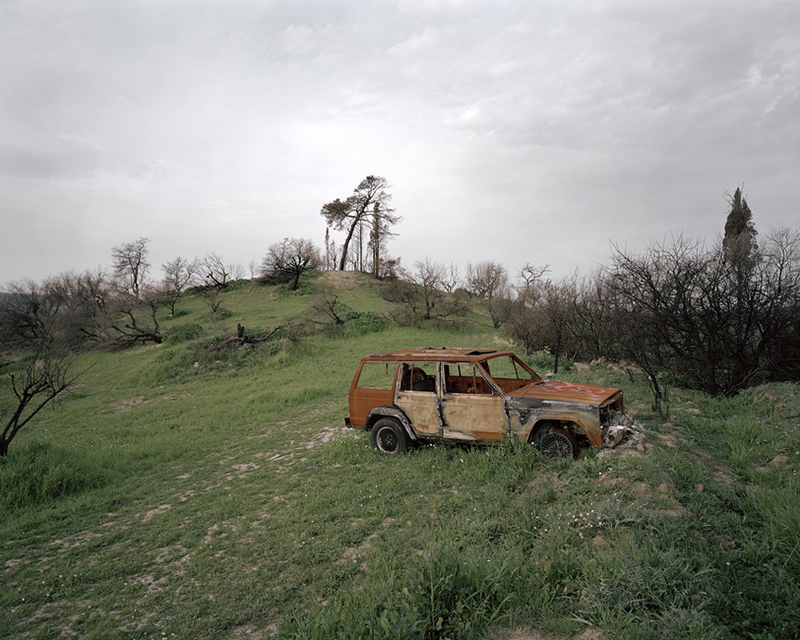 Shot by German photographer Ben Gerull, the Greece On Fire project documents landscapes in Zacharo municipality in the southwestern region of the country. 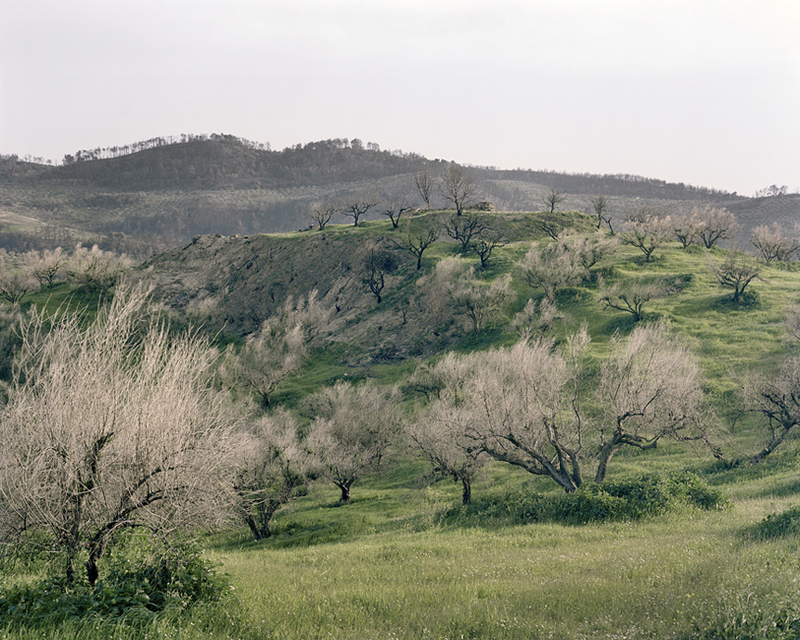 Showing wildflowers and lush regrowth amid ruins, Gurell’s images ultimately convey hope for one of Greece’s most severely affected zones.